CHICAGO -- Picking which markets would make fertile ground for new convenience stores is like naming the toys that will fly off the shelves at Christmas. While history offers clues, it’s largely a guessing game in which certain indicators can signal heat as easily as they can cold—or point to markets where the window of opportunity has already slammed shut. CSP picked the following markets based on demographic shifts, livability and interest from the c-store channel. And while some are already in the crosshairs for major convenience players, the numbers of people flocking into these communities certainly makes them worthy of consideration. 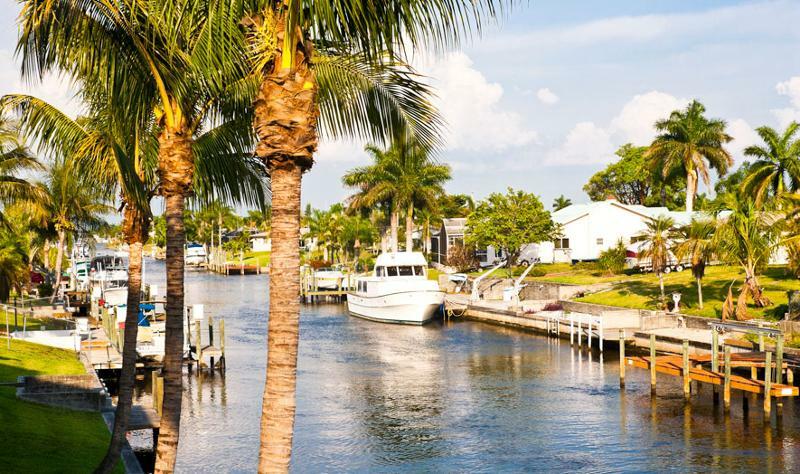 The business-friendly town of Cape Coral, Fla., ranked No. 1 on SmartAsset’s list of top 10 boomtowns. 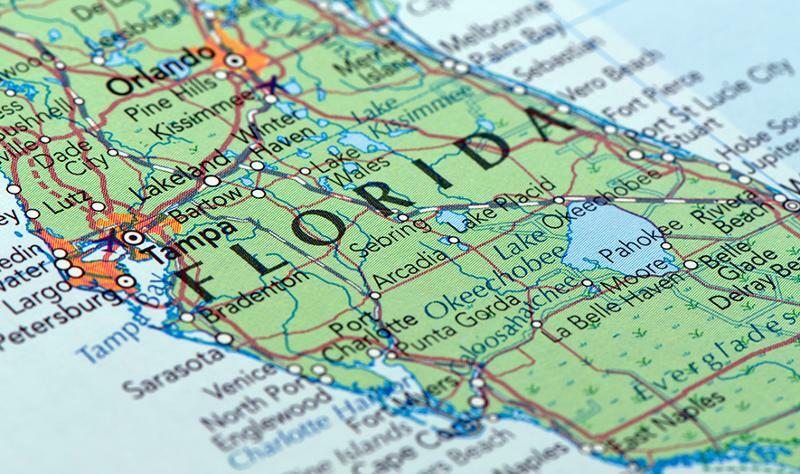 While it has a large number of retirees, its population, newconstruction rates and gross domestic product (GDP) have all risen over the past five years. 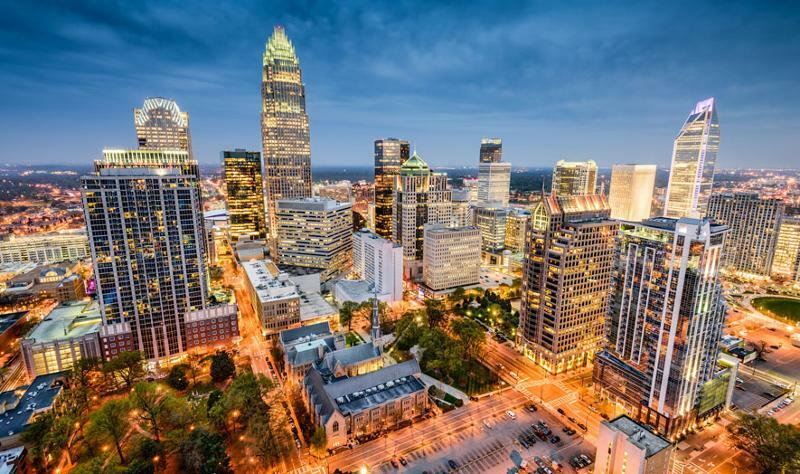 In general, the Southeast is experiencing massive population growth, with Charlotte, N.C., appearing on several lists of fast-growing cities. It has a diverse economy, operates as the second-largest hub for American Airlines and is the global home of Chiquita Bananas. The No. 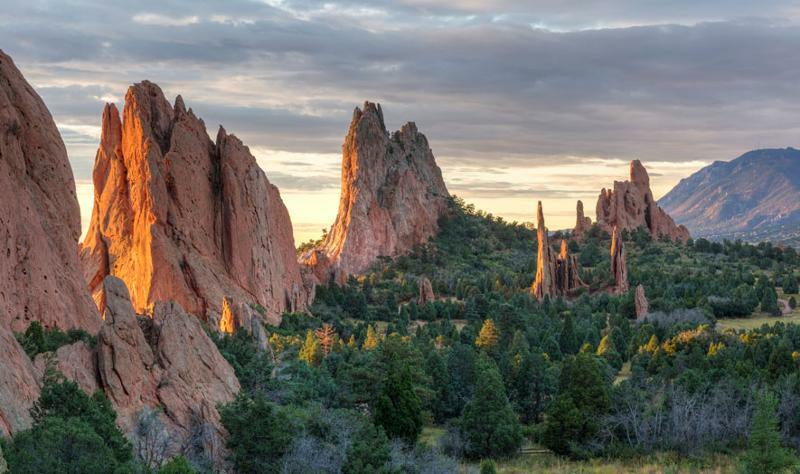 1 city on Business Insider’s list of where millennials are moving, Colorado Springs, Colo., is close to Denver and has a laidback quality of life that makes this town appealing to a range of age groups. 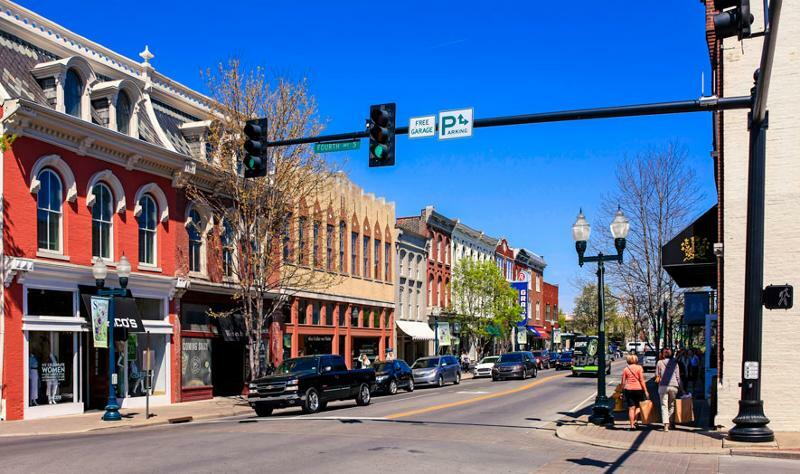 Just 14 miles from Nashville, Franklin, Tenn., experienced the largest increase in construction in SmartAsset’s list of top 10 boomtowns. Population numbers are up, while unemployment is down. In many ways, Houston is moving to the next level, reaching a maturity that is transformational. 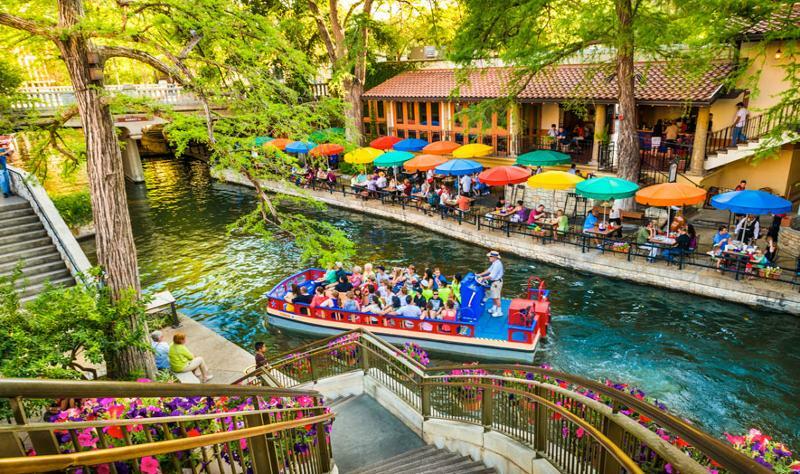 It has a diversified economic base, growing population and cultural, lifestyle and culinary amenities comparable to any major U.S. city. Despite population declines, Houston still made the top 10 list of places millennials are moving to. 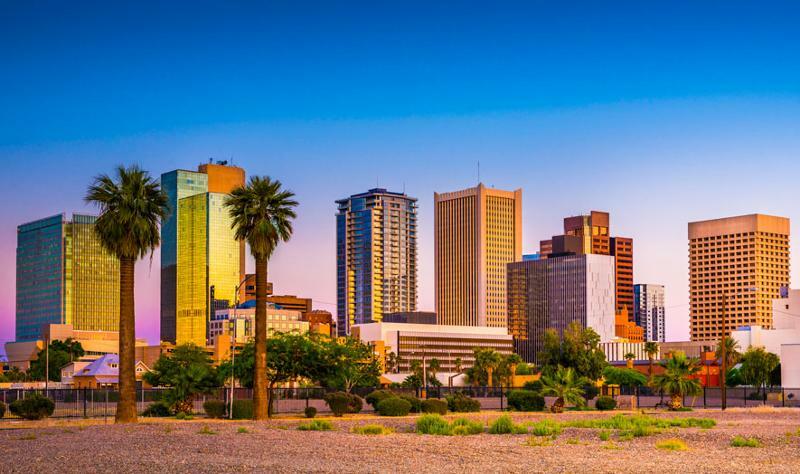 Phoenix is one of the nation’s fastest-growing cities. Like Florida, Arizona is seeing a strong influx of boomer-generation retirees, but it has much to offer in terms of employment and economic diversity. Options abound with regard to recreation, entertainment, culture, sports, dining and shopping. 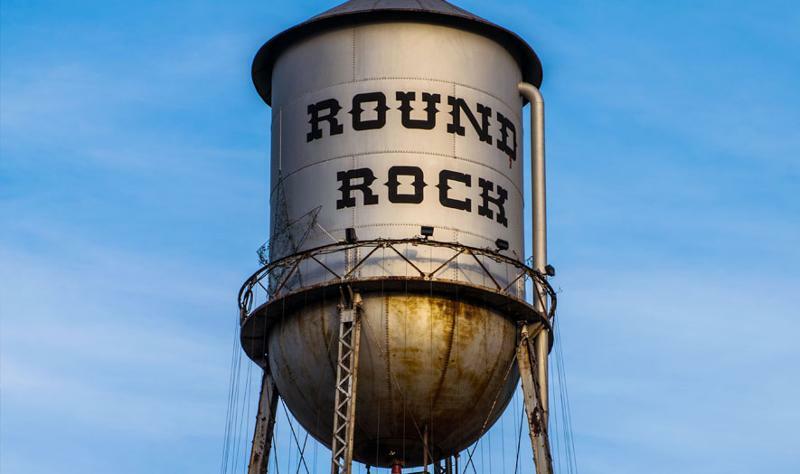 Round Rock, Texas, has proven appeal to incoming millennials, and its growth potential put the city on the map. Being 15 miles from Austin, Texas, doesn’t hurt. Its net population, housing construction and GDP are up significantly. The outdoorsy lifestyle of Salt Lake City gave rise to the adventure mantra that’s central to c-store chain Maverik’s brand focus. 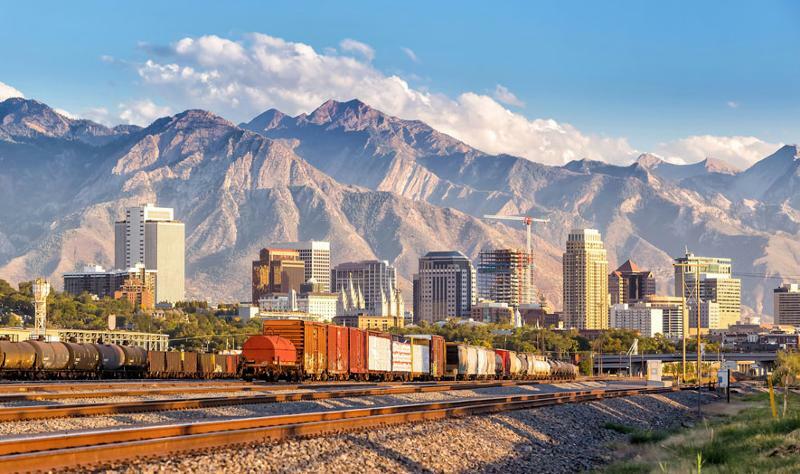 While Maverik is a formidable competitor, Salt Lake City is business-friendly and one of the fastest-growing in the nation, potentially offering enough leeway for market-entry consideration. The former headquarters of Tesoro and CST Brands, San Antonio is already a center for the c-store and petroleum industry. But with QuikTrip entering the market, San Antonio will soon become a focal point for redefining convenience. The city is also ranked No. 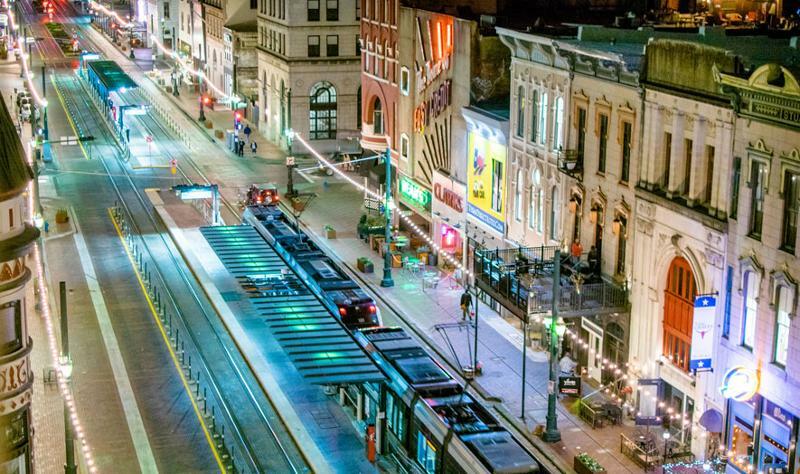 2 in Business Insider’s list of cities that millennials are flocking to. 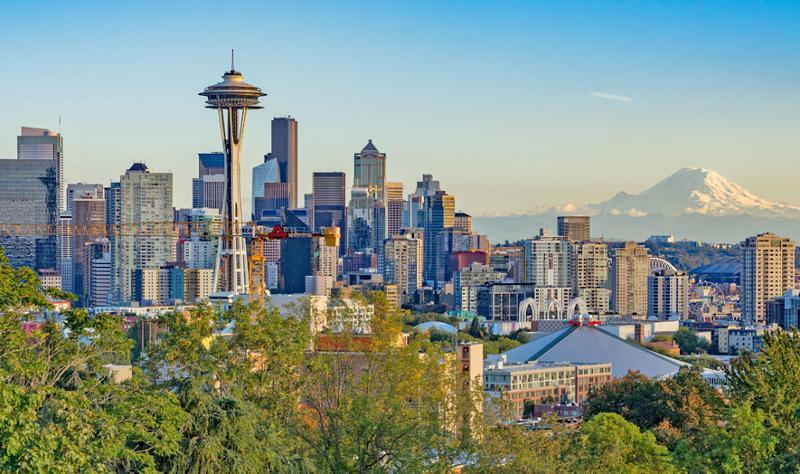 Among the top 10 cities in Business Insider’s list of where millennials are moving, Seattle’s lure includes its underground music scene, seafood and a high quality of life. Like many markets luring millennials, the city will pose issues of labor costs and tough local regulation, but for savvy retailers familiar with the Northwest, it could be one of their best bets. Click here to read How Retailers Choose Where to Build.